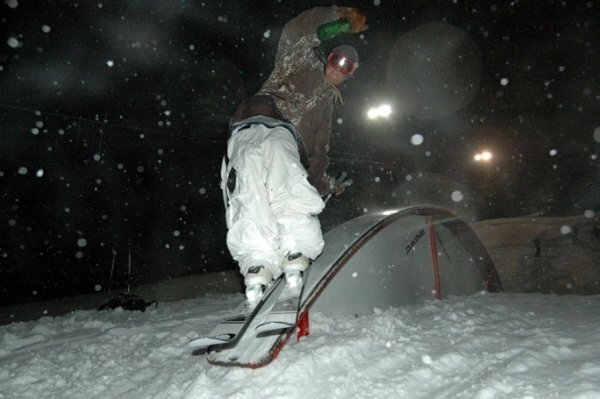 Newschoolers, since the beginning, has single handedly been shaping the image of what newschool skiing is, on and off the hill. There&rsquo;s more to our sport than the people you ski with on the hill everyday during ski season. 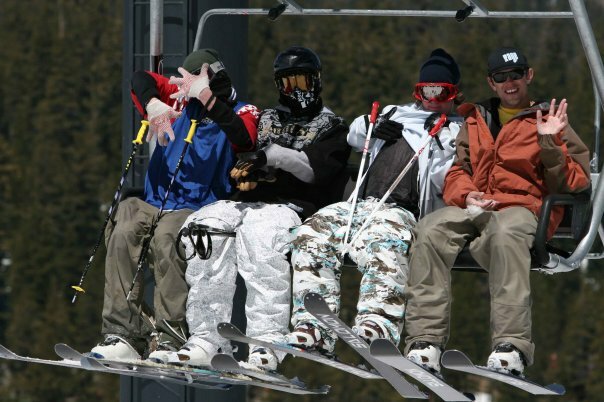 People who ski have a lot in common in other areas of life too, and Newschoolers is the perfect place to bring us together. 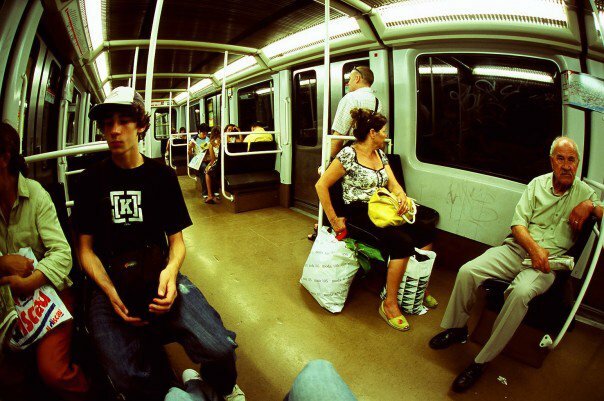 From skateboarding, to smoking, to filmmaking, NS has it all. It is this common ground that has always attracted so many people and exposed them to the pictures, forums and especially videos. And now, we can all safely agree that the &quot;top rated,&quot; videos section on NS can solely define what is cool in the ski community on a constantly updated status. 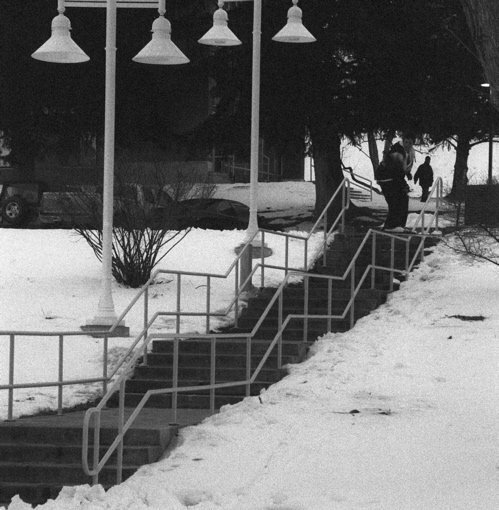 Back in 2001ish at the dawn of the, &lsquo;Newschoolers edit,&rsquo; there were very few people who even had the capabilities to put a video edit on Newschoolers. But soon enough came the &quot;Amateur Film Company,&quot; AFC for short. Within a week everyone on NS began exploiting their parent&rsquo;s video cameras and slapping on a film company name. A lot of people may remember the legendary &quot;FARP.&quot; Or even before that, &quot;Pat Productions,&quot; with their only release, &quot;white finger tips,&quot; run by Pat Warner, who many know as Capuricus on NS (still a mod). Seeing these kids being able to produce there own movies and even sell some of them was the best thing ever. The amount of activity on NS, and the ability to view and share videos with the rest of the newschool community around the world blew us away. Us being Stept. I remember the first year Stept sold a movie, we had kids on NS helping with everything. Some kid whose graphics I saw on NS was making the cover, someone I met in the movie maker cult was helping us get DVD's made, and some kid from NS who skied on dry slopes in Europe made our website for us. 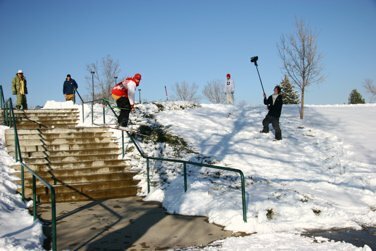 Most of the people we work with like Matt Yerman, Connor Scofield and even our films major sponsor, NS, we all met on Newschoolers. Stept Productions was originally started because of an NS hobby and nothing more. Five years later Stept remains quite similar, although the financial responsibilities surrounding our little &quot;hobby&quot; have changed, Stept is still run how it was in the beginning, the same people have always filmed, produced, sold and ridden in the movies. One of the best things about all the amateur ski film companies out there is that they are all run by the people skiing in the films, and they all do it because it&rsquo;s just really fun. - 4bi9, New Intelligence Group, 382, etc. Alex Martini loves rainbows...no homo. Because we all got so excited about skiing and ski movies and then had an outlet to meet people and show them our videos, amateur ski movies have raised the bar to a level where many people enjoy watching them more than professional movies. The process of learning to make good-looking ski movies takes a while. 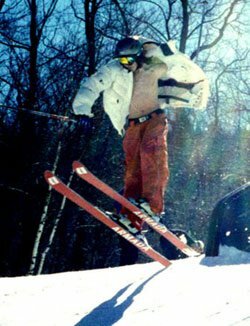 As Stept's movies slowly, very slowly, got better, so was our skiing, which led to a lot of new opportunities. Alex GTS'ing (getting the shot). Whistler is a huge place of gathering for many Newschoolers people in the summer. Back to Pat Warner again, when he convinced us to drop the money on Momentum during one of our first years on NS and there were we saw the incredibly cool CKO taking pictures. Pat Warner...killing it back in the day! 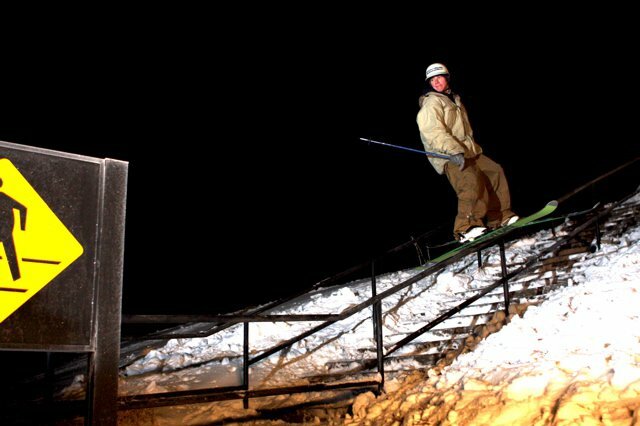 After seeing so much happen on NS throughout the years, from the more recent &lsquo;photoshop this pic of Tanner thread,&rsquo; to the ancient classic posts from MOMMY, it is truly an honor that we are now more involved with Newschoolers than ever before. With Newschoolers sponsoring our new movie, showing us their loving grace and support, it feels as though we having finally realized who Stept's true parents are, Newschoolers.com. Without Newschoolers.com there would be no Stept movie this season or ever, but thanks to their help here is the trailer for our &rsquo;08 release, Road to Nowhere.